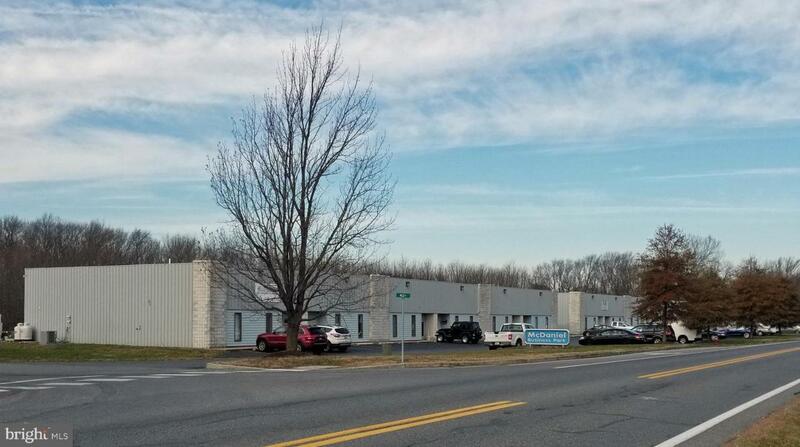 42+ acres with 44,140 square feet of fully leased building space. Net income is $360,000 per year with a cap rate of 7.5. 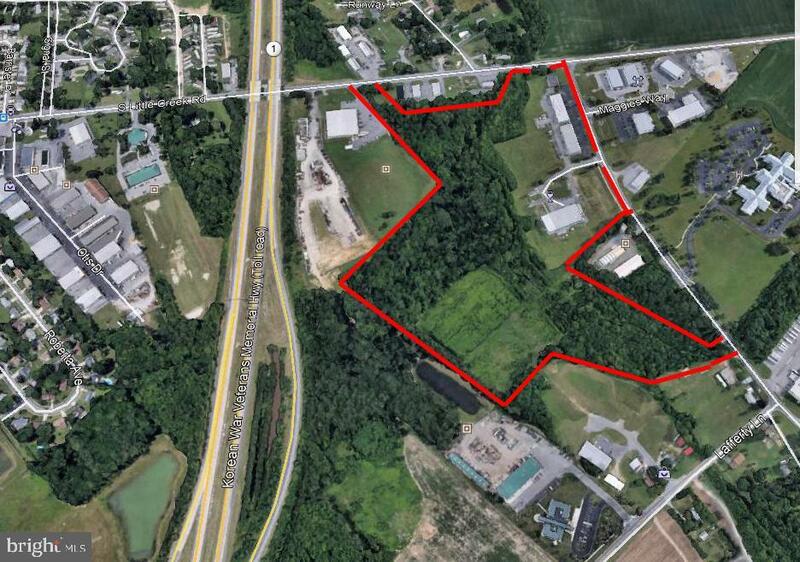 Additional acreage allows for expansion. Located in the City of Dover limits. 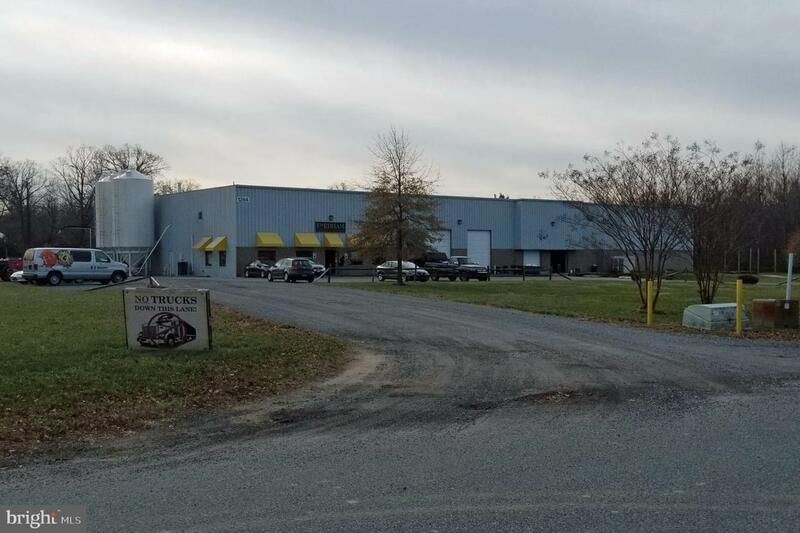 Inclusions 19000 Square Foot Brewery 5600 Square Foot Office And 10800 Square Foot Warehouse All Fully Leased. 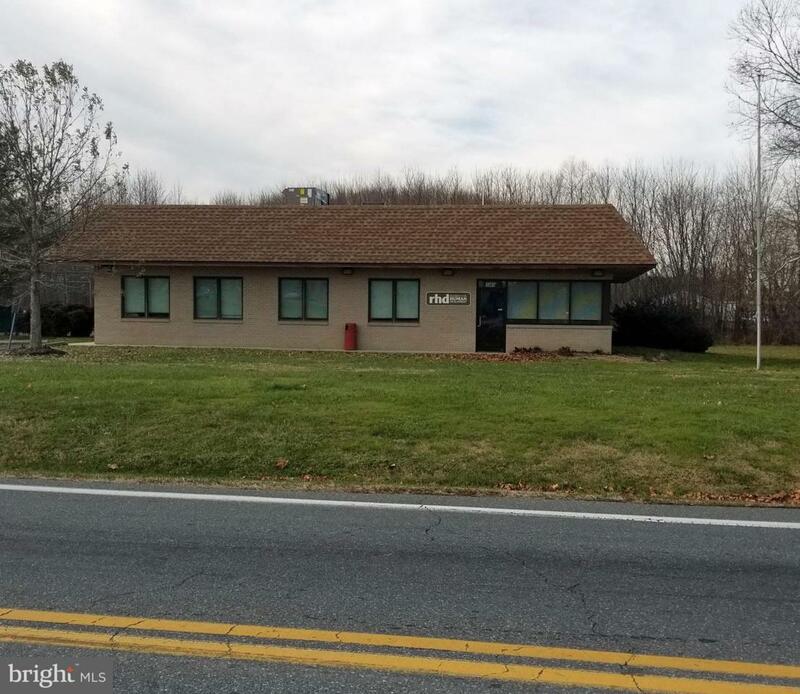 Listing courtesy of Mcginnis Commercial Real Estate. Above Grade Fin SQFT 0 Below Grade Finished Area 0 Below Grade Unfinished Area 0 Building Area Total 44140.00 Fireplaces Total 0 Heating Other Heating YN Yes Inclusions 19000 Square Foot Brewery5600 Square Foot Office And 10800 Square Foot Warehouse All Fully Leased.